Over the next ten days, (August 21st to August 30th), we're asking you guys to take part in our Ten Day Challenge. 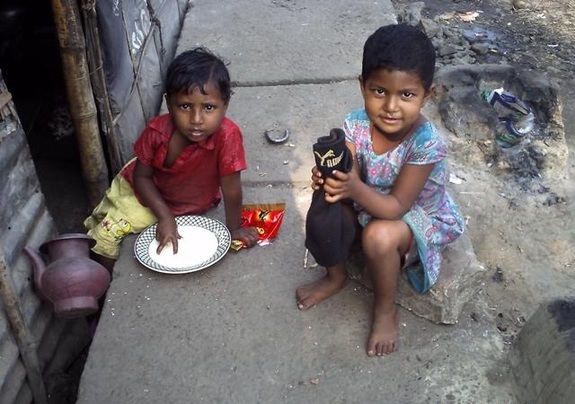 Through recent donations, we are planning on expanding our reach of street children in Dhaka, Bangladesh to feed more than 350 hungry children who are living on the streets alone and open to a world of abuse, criminality and a swathe of social maladies associated with living in street slums. The next ten days represent the last ten days of the fasting season in Bangladesh which culminates with the celebration of Eid. 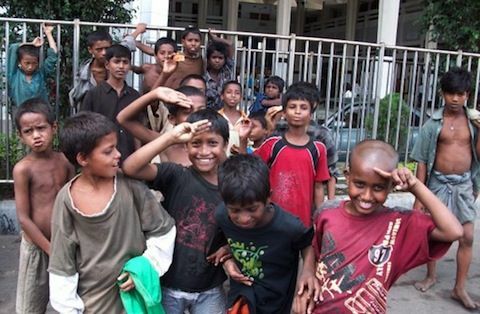 Most of the children that we work with are either from broken families or are fending completely for themselves, and this celebration of Eid for the masses, leads to a complete withdrawal for our children who often spend Eid on deserted streets of Dhaka or if they're lucky maybe huddled together reminiscing or wishing of the small luxuries of life. 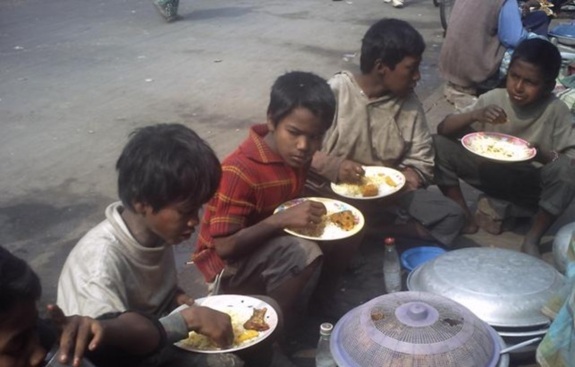 In light of this, with your help, we are hoping to give a small gift to each of these children for Eid (this will be in adition to feeding 350 children - a hearty nourishing special Eid meal). 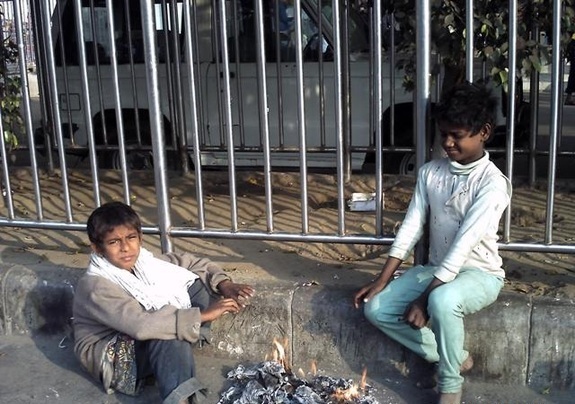 Most of the children have only one or two items of clothing and spend their whole day walking around barefoot exposed to sharp blades, syringes, loose stones etc. 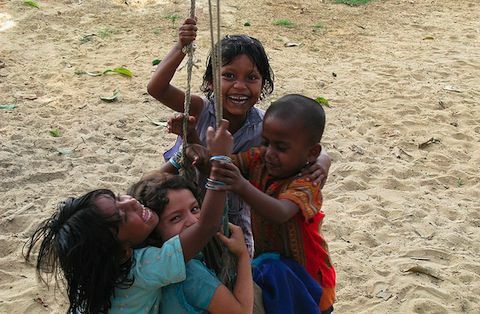 The gift we want to give to each of the children is a set of clothes (colourful to match their personalities :) and a pair of sandals to protect their feet over the coming weeks and months. We have sold out on the gift packs!